Chris Bellman began his audiophile interests at an early age. He developed an appreciation for music and theatre through classical piano. Listening to many records stimulated his interest in the recording process. Soon he was listening to as many different genres of music as possible. His musical journey continued in college with a dual major in music and electronics. After college, Chris was lucky enough to land a job with a small independent mastering studio (Allen Zentz) that had plans to build a recording studio. He hoped that this new studio would be his entrance into the recording field. As it is with construction, it took almost 1year to build the recording studio. In the meantime he became involved with the mastering side of the business as a second engineer. By the time the studio was complete he had a small set of clients that would request him for their mastering projects. Gaining a small but growing reputation for mastering proved to be a deciding factor in his staying in mastering. During his 10 years there he mastered projects for many major artists such as Diana Ross, Rick James, Lamont Dozier and many other Motown and Casablanca acts. 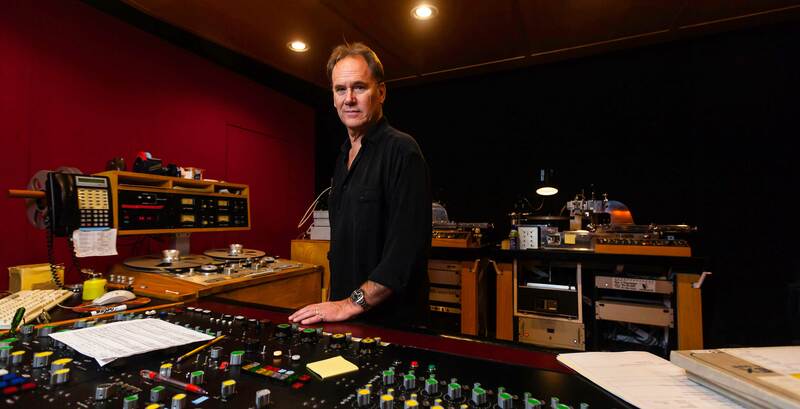 In 1984 Chris joined the newly formed Bernie Grundman Mastering studios. 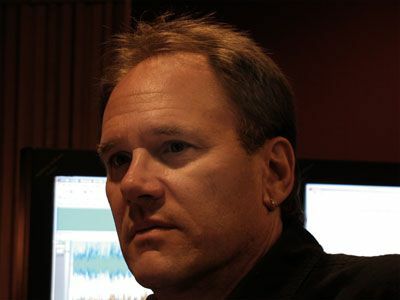 Joining the Grundman team allowed him the opportunity of working with even more fine artists, such as: Neil Young, Allan Holdsworth, Yanni, Carole King, Duran Duran, Van Halen, Elton John, and many more. Chris has shared Grammy awards with such notables as Alanis Morissette and Joan Sebastian. He has been invited to guest lecture for many colleges, including UCLA, USC and Chico State University. As music changes, Chris has evolved his talents to deliver the best possible product for his clients.